This page will be regularly updated to display all the latest courses on offer. In Islam, Muslims believe in the existence of all of the creatures and realms that Allah has created. Taught by Shaykh Waseem Ahmed. Starting Saturday 4th March 10:20pm to 11:05pm in Manchester (Manchester Communication Academy, Silchester Drive, M40 8NT). 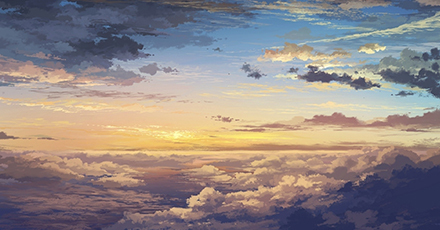 ​Allah is with you, but you choose to distance yourself from Him through the veils of sin. The more you sin, the further away you become from Allah. Why do people commit sins? How do I stop myself from disobeying Allah? How do I become a better Muslim? 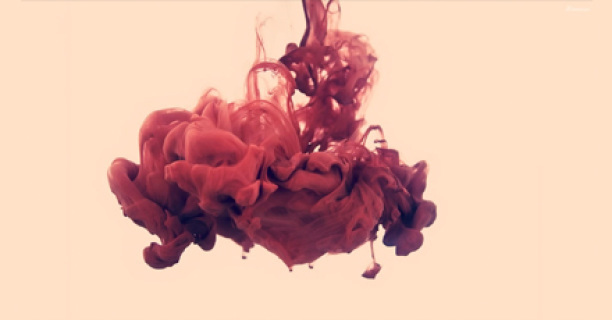 Are my problems a direct result of my sins? What can I do to spiritually grow stronger and increase my Imaan? Taught by Ustadh Muhammad Ali. 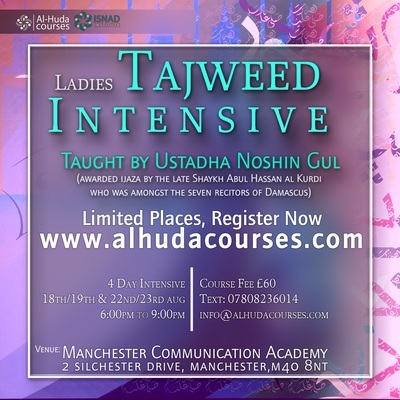 Starting Saturday 4th March 12:20pm to 1:00pm in Manchester (Manchester Communication Academy, Silchester Drive, M40 8NT). Two 5 week courses. 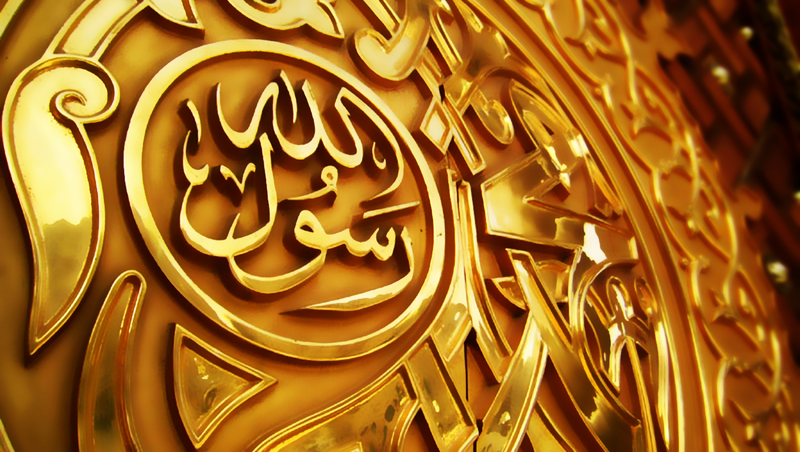 The first will be about the Sahaba (Companion of the Prophet Muhammad). Going through lives of these great individuals will enable us to understand the early Muslim community and inspire us to emulate their efforts and struggles for Islam. 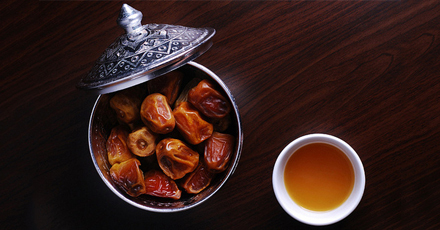 ​The second course will look in to the lives of Islamic Luminaries. Great men and women that left a legacy behind for all Muslims to cherish & benefit from. Only £15 Each (or £25 for both). Please use the link(s) below to register! Free for Guidance Hub members. 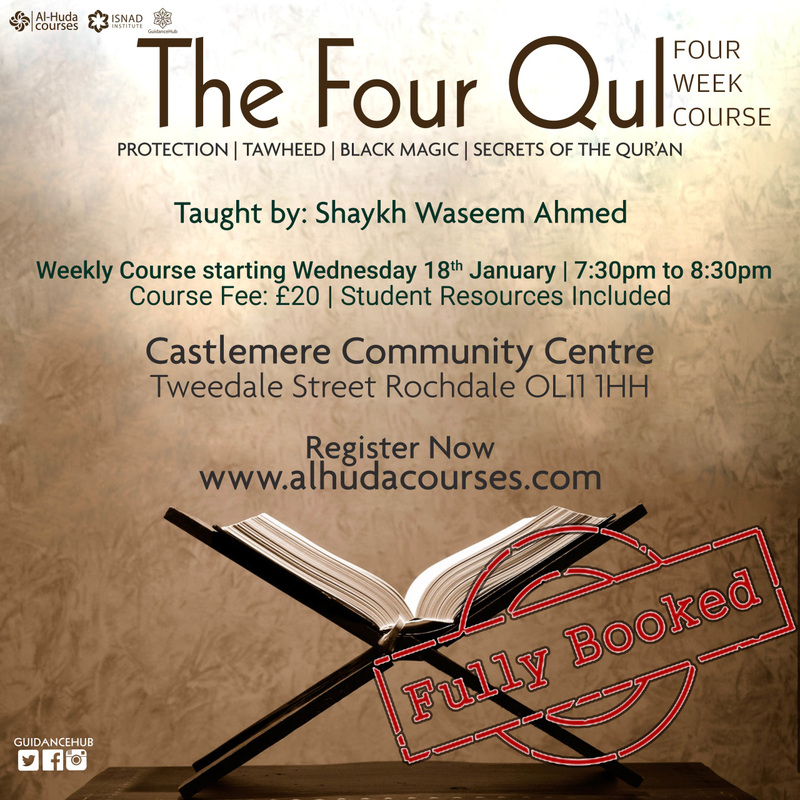 A fantastic new course coming to you with the honourable Shaykh Waseem Ahmed. 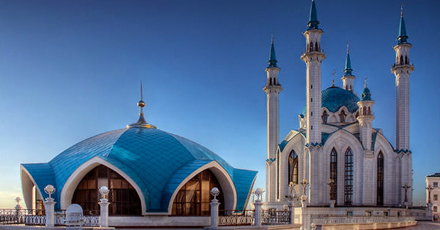 ​- explore the spiritual aspect of Islam. - draw closer to Allah. ​- look into the actions of the heart. ​We will cover the following Surahs: Al-Fatiha, Al-Kawthar, Al-Kafirun, Al-Nasr, Al-Masad, Al-Ikhlaas, Al-Falaq and Al-Nas. Beginning Sunday 5th February 2017, 5.30-7.00pm. Thereafter every Sunday until Sunday 21st May. 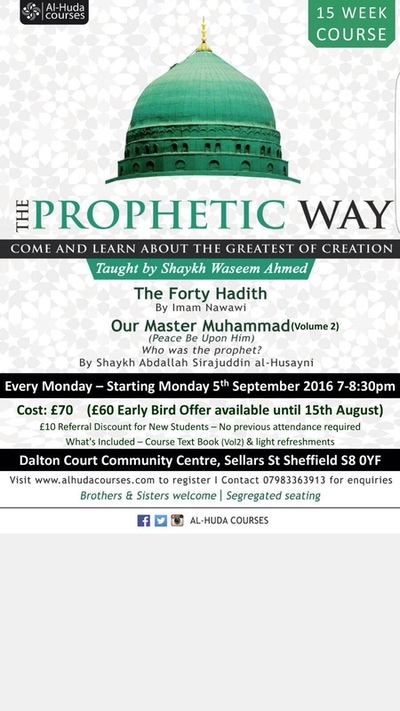 Venue: Madina Masjid Sheffield, Community Centre, Glover Road, S8 0ZU (Click here for map location). 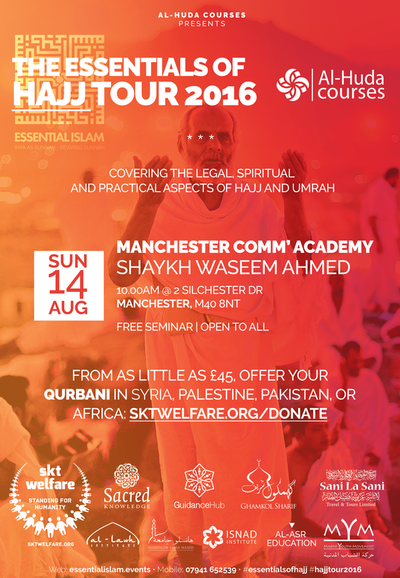 (children - aged 10+) | Limited places! Our intention at Al-Huda Courses is to propagate traditional Islamic teachings through modern methods. We are always looking to build and improve to present the highest quality to our students. Our aim is to spread the teachings of Islam as far and wide as possible. We would like to offer you this great and blessed opportunity to be a part of a fantastic project and help us in achieving our goal. We are currently looking to sponsor students to study on our courses who may otherwise not have been able to afford it. We believe fees should not be barrier to learning. This requires for all of us to support this cause. Many of our teachers spent thousands of pounds of their own money before receiving sponsorship to continue in their studies. It simply isn't possible to produce well educated students and teachers without the support of the community and Muslims at large. Be a part of facilitating someone's quest of seeking Sacred Knowledge by donating to this fund today. Allah reward you immensely in both abodes. The poem "Celestial Lights in Praise of the Best of Creation ﷺ" or more famously known as the Poem of the Cloak, Qasida al-Burda in arabic, is one of the greatest poems ever written in praise of the Beloved Messenger of Allah. It is the most recited and memorised poem in the Muslim word and it's subject is the meritorious character and exalted rank of our Beloved Prophet ﷺ. 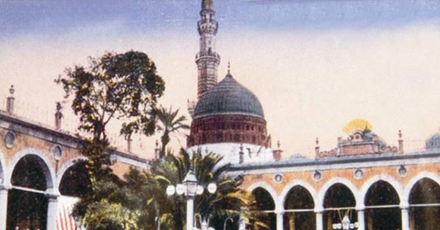 The Qasida al-Burda is one of the greatest poems ever written in praise of the Beloved Messenger of Allah, and is recited with love and yearning by lovers of the Prophet ﷺ across the world. Numerous scholars have written commentaries on it. There are many virtues and miracles of reading the Burdah but the ultimate aim for one who recites it out of love is to provide the heart with a compass to find the pure love (mahabba) with beloved Prophet Muhammad ﷺ, who is the Seal and bearer of message of unity. Over the course of the 10 weeks the student will journey though the 10 chapters of this beautiful poem with a line by line commentary. Providing an amazing insight into one of the most celebrated poems ever written in praise of the Prophet ﷺ. By the end of the course students will have a deeper understanding and attachment to the poem of Imam Busiri, the Qasida al-Burdah, and thus a deeper connection and attachment to the Prophet ﷺ. 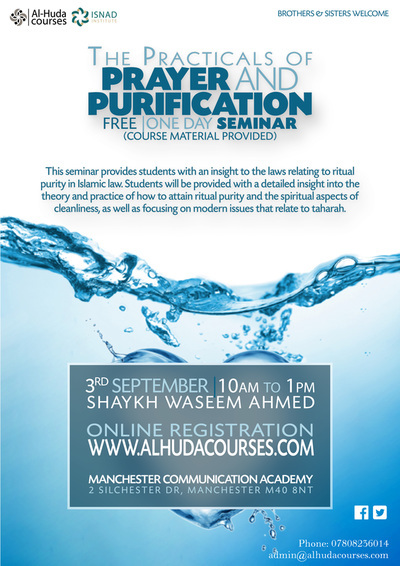 This seminar provides students with an insight to the laws relating to ritual purity in Islamic law. 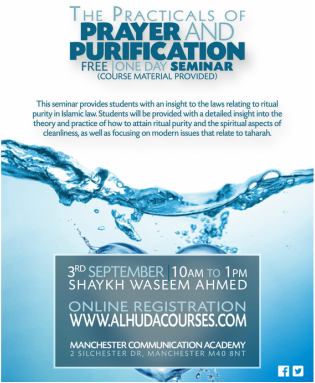 Students will be provided with a detailed insight into the theory and practice of how to attain ritual purity and the spiritual aspects of cleanliness, as well as focusing on modern issues that relate to taharah. If you missed the first Prophetic Way course don't be disappointed. We have another fantastic opportunity to continue studying about the prophetic lifestyle and more. Brothers and sisters welcome, Segregated seating. Fee includes student resources (Volume 2, Our Master Muhammad ﷺ), Online Recordings, Light Refreshments. Tajweed of the Holy Qur'an is the knowledge and application of the rules of recitation so the reading of the Qur'an is as the Prophet Mohammed peace and blessings be upon him, recited. Students are taught the points of articulation (makhaarij) and characteristics (sifaat) of each letter as well as the rules of letters (ahkam) and other rules of recitation (qawa’id). Each student is also given the opportunity to recite to a qualified teacher, with an unbroken chain linking back to the Messenger of Allah (peace & blessings be upon him). The course has been designed with the intention of equipping students to become teachers themselves in the future. 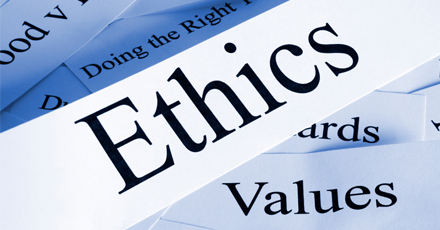 Fee includes course material, welcome pack and access to online audio recordings of classes. The seminars will cover: the legal rulings pertaining to Hajj and Umrah; a breakdown of the days of Hajj; spiritual guidance that provides meaning for each ritual; du’as and invocations; places to visit; the Prophet’s Masjid, the blessed Hujrah Sharif and Jannah al-Baqi; and a comprehensive list of principles that clarify the most excellent of etiquettes and mannerisms that are required when visiting the seal of all Messengers, the best of creation, the Holy Prophet Muhammad ﷺ. Seminars will supplement the Essentials of Hajj and Umrah guidebook, which is the perfect companion for pilgrims who have made the pure intention to travel on the ‘Journey of a Lifetime’. Featuring items from various aspects of the Prophet Muhammad's ﷺ life, including food, clothes, fragrance, personal hygiene, household items and more. Includes display of sacred relics associated with the Prophet Muhammad ﷺ and taster session of a Prophetic meal. 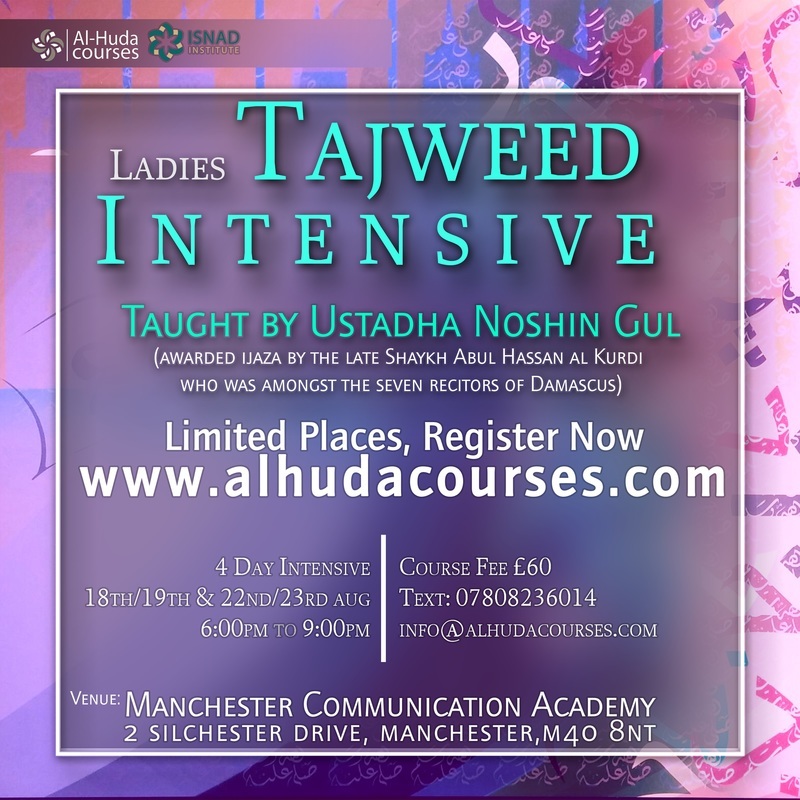 Registration required for non Al Huda Courses students. This course aims to develop the student's basic writing, listening, speaking and grammar skills. 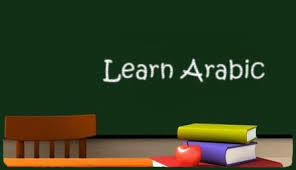 The course is based on Modern Standard Arabic (MSA) which is understood across the Arab World despite the variations in dialects. Based on a step-by-step approach, the course is divided into learning blocks each of which focuses on practical, useful and manageable language. 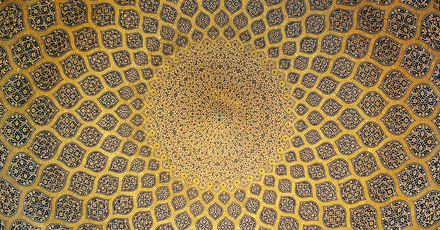 Students will develop cultural awareness of the Arabic speaking world. Students will have access to online resources for a more independent learning. Homework tasks will be set each week to consolidate what has been learnt in the class. The course has been developed for beginners or those who have never studied Arabic language before but can read Arabic script. A certificate of attendance will be provided upon successful completion of the course. 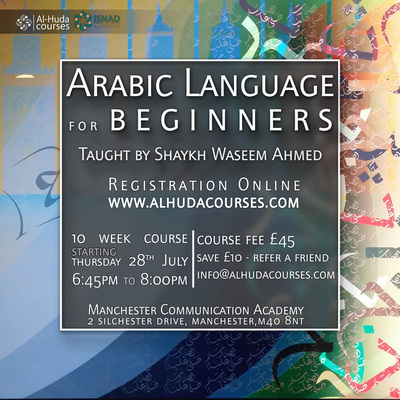 By the end of the course a students will be able to greet others and give basic details about themselves in Arabic. Have a vocabulary of common words and be able to use them in simple sentences. To be able to understand some changes that occur in sentences when using prepositions. Have an increased confidence when reading the Arabic text. Skills to understand some basic passages from Quran and Hadith. £45 (10 week course) - £10 discount if you refer a friend or family member. Fee includes course material, welcome pack and access to online audio recordings of classes. 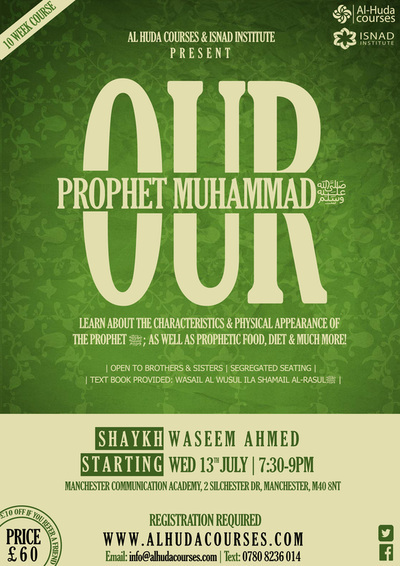 In this course we will look into the description and characteristics of the Prophet ﷺ as well as his daily routine. A must learn subject that will increase the student's knowledge and attachment to the Noble Prophet ﷺ. It is based upon the famous text of Imam Yusuf Al-Nabhani, Wasa'il al-Wusul ila Shama'il al-Rasul. A certificate of attendance will be provided upon successful completion of the course. By the end of the course students will be able to describe some of the physical features of the Prophet ﷺ, His various postures and daily habits. Become acquainted with his characteristics such as his forbearance and courage. Students will have a stronger attachment to his personality and a firmer resolve to follow his example. Course materials: Text book (Wasa'il al-Wusul ila Shama'il al-Rasul by Imam Yusuf Al-Nabhani), Al Huda Courses bag, notebook, highlighter and pen. 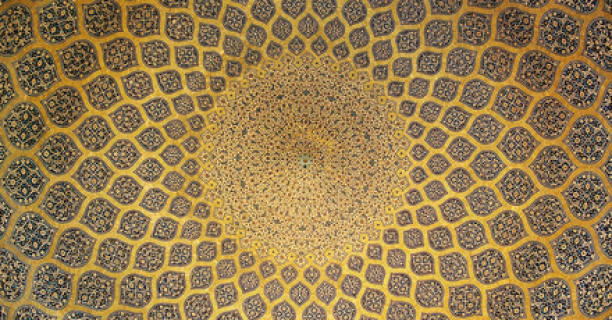 The Forty Principles of the Religion is a comprehensive distillation of Imam al-Ghazali's magnum opus, Ihya Ulum ad-Din (The Revival of the Religious Sciences), in which he explores the spiritual depth of virtually every aspect of Islam. This condensed work presents Imam al-Ghazali's profound insights regarding man's lifelong struggle to draw closer to Allah in a simple framework, providing the reader with a step-by-step tried and proven method for spiritual development. The result is an essential guide to improving one's relationship with both the Creator and the creation and a perfect introduction to Imam al-Ghazali's other great works. 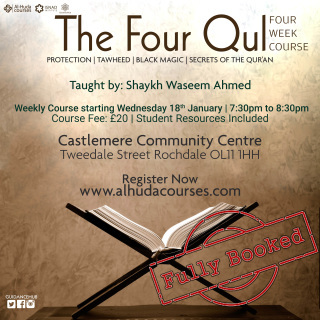 Shaykh Waseem will be touching on various aspects of this work in order for the student to grasp the basics of Islam. It is hoped the students will attain much essential knowledge of common Islamic concepts, be exposed to a traditional approach to beliefs and look into the actions of the heart. £5 - Fee includes course material, welcome pack and access to online audio recordings of classes. Taking a deeper look into the most recited surah of the Qur'an. We hope attendees will greater their understanding of this surah and enhance their prayers. Location: Masjid al Aqsa, Gilnow Road, Bolton, BL1 4LL. FREE - Course handout provided.